Philip Hammond delivered his first Autumn Statement as chancellor in yesterday’s parliament. He has said the Brexit vote underlined the “urgent” need to tackle the UK economy’s long-term weaknesses as the Budget watchdog slashed growth forecasts for next year. The Chancellor, delivering his first and last Autumn Statement, said the economy had so far “confounded commentators” with its “strength and resilience”. 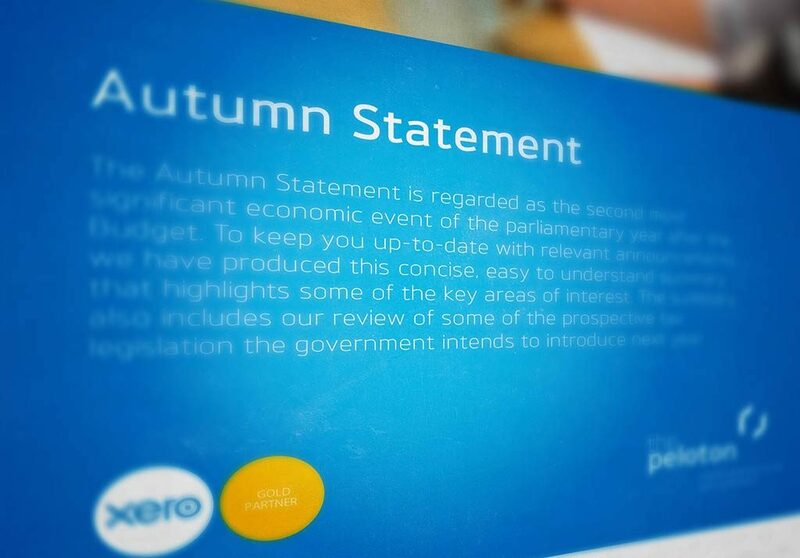 You can download our summary of the Autumn Statement, along with our commentary on key points that we think you should be aware of.